Ok, I know some of the best films of the year are out and are receiving tons of accolades and awards. They deserve them. However, sometimes you need a fun movie to watch just to escape all the seriousness. 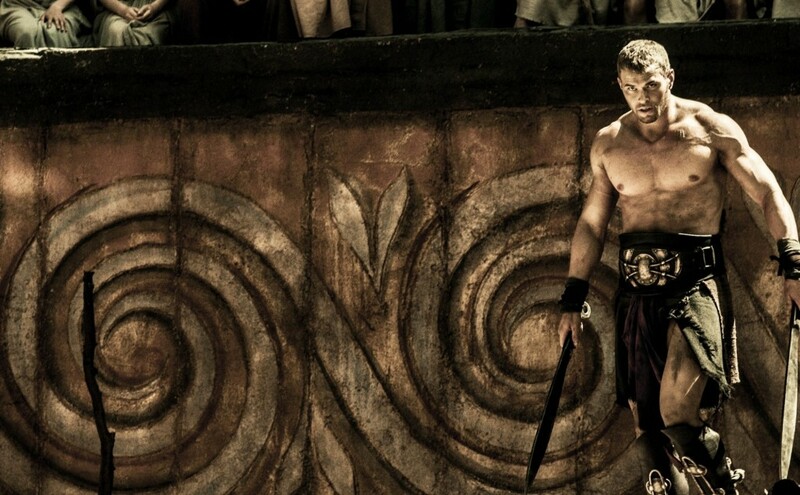 The Legend of Hercules, starring , KellanLutz, offers that kind of movie escapism. 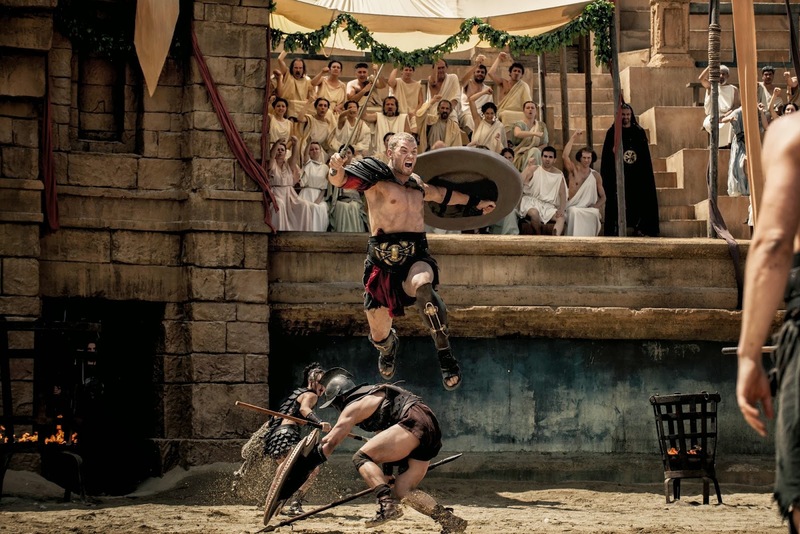 The film follows the kind of visual feast reminiscent of the movie 300. Kellan Lutz, in the title role, comes with both the looks and charisma that gives a depth to his character. However, the fight and battle scenes, steal the show. Yes, there is enough testosterone eye candy to all those who love that but it also does well to create the mythological essence of Hercules. The story line well written and keeps your interest in the film. There is something good about being reminded of the stories that have lived in humanity for thousands of years about one of the world’s favorite hero. Hercules transcends all generations and is always rediscovered with each new one creating new fans. This movie certainly ignites all of that hero worship. The acting is quote good with notable performances by Gaia Weiss as Hebe, Scott Adkins as King Amphitryon, Roxanne Mckee as Queen Alcmene, Liam Garrigan as Iphicles, and the hot Liam McIntyre as Sotiris. It is such a fun movie and you certainly have the right blend of entertainment that makes you feel good that you went to the movies without any of that lingering heaviness that comes from the more dramatic films out there. So give it a watch and enjoy The Legend of Hercules.